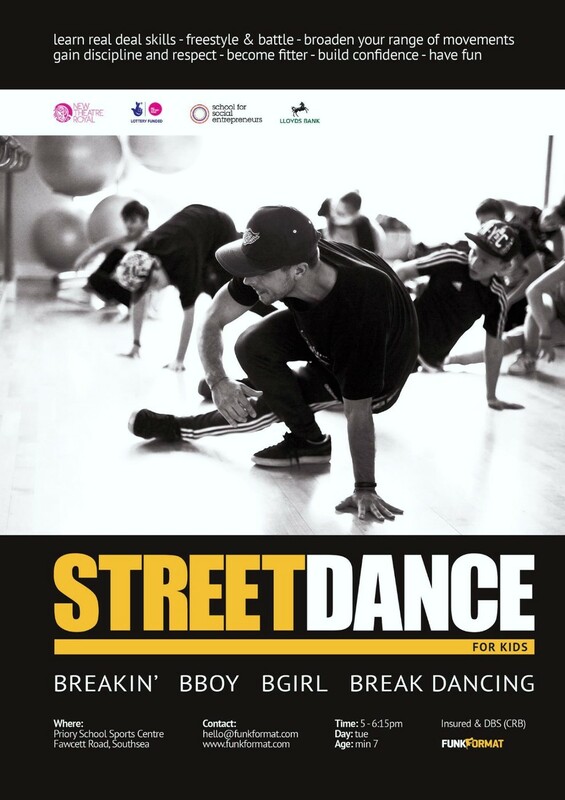 Our private street dance lessons are flexible and this can be arranged around you to fit your schedule. Whether it is at your house or in one of the studios in Southsea. 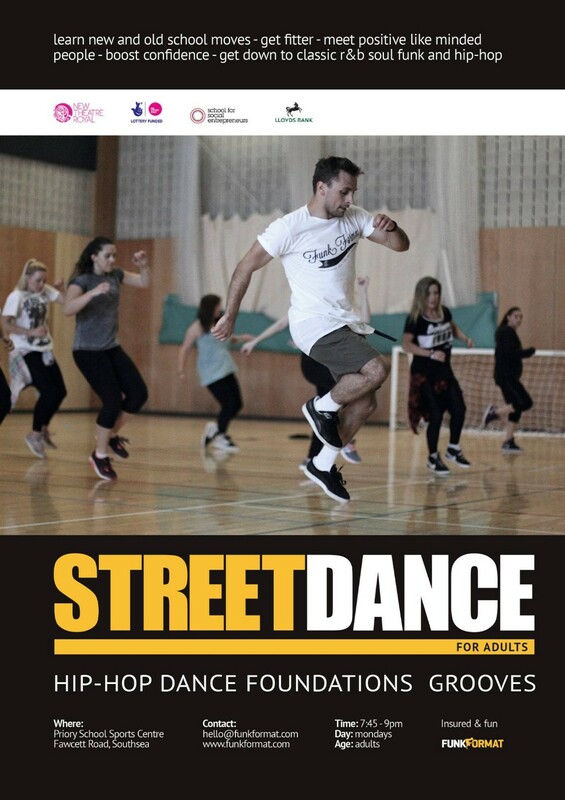 Beginner or experienced, one-to-one lessons are a quick way to learn Street Dance styles and Breakin’ (Breakdancing) in a safe, fun and relaxed environment. You can particularly select the moves you want to work on and progress at your own pace and privacy.